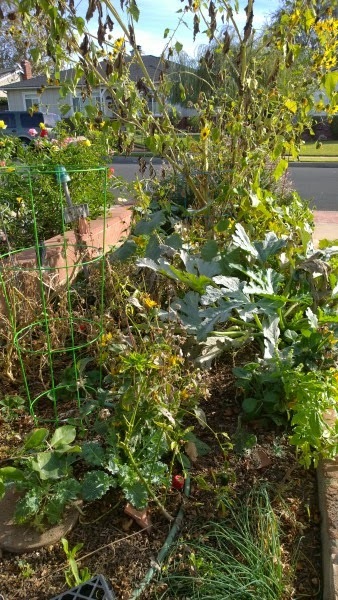 It is late fall and my garden is DONE! This is a good growing time for us, a second planting season as we can grow much through the fall and winter. But alas, our fall was so hot I did not have much of my fall planted seeds even germinate. I am dreaming of early spring when the garden looked like this. I am not getting much of anything from the garden but some squash I planted at the end of summer. 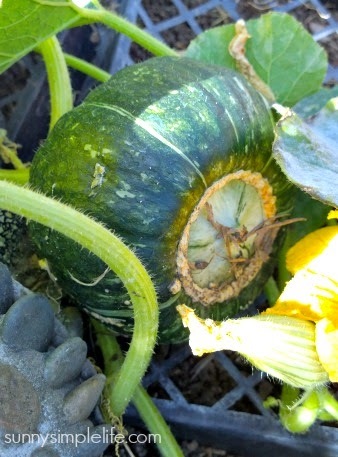 Anyone know if this is a buttercup squash? I love to keep the plastic trays from the nursery to put below ripening vine bearing vegetables. They keep the fruit out of the soil but the mesh pattern allows for good air circulation. 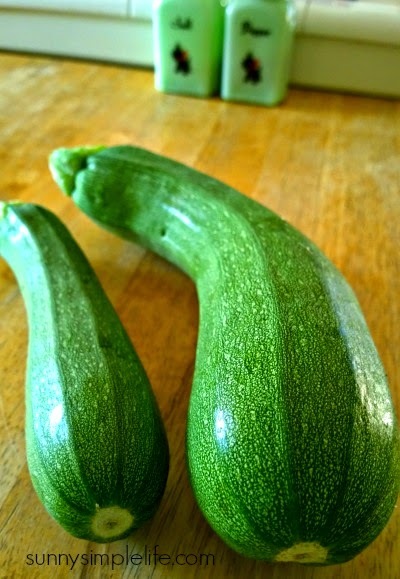 I have one zucchini that is still giving me a few to pick here and there. Look how neglected my garden is right now. I am hoping to spend some time out here this weekend and get in some beets, multiple greens, radish, carrots, lots of chard and more herbs. I think that is a buttercup squash, unless it has that little bump on top that is a different color, then it would be a turk's cap, they all look alike from below. Enjoy your sunshine! 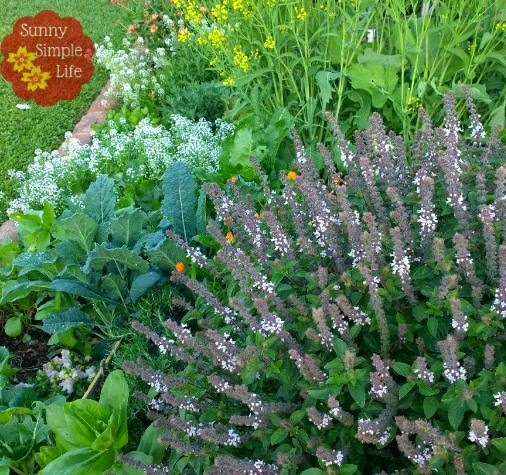 I would not show my garden on my blog right now even if someone offered me money. I did buy some salvia today and hope to do a little gardening tomorrow. Your so lucky...I would give anything to be gardening right now. We got 6 more inches of snow last night.